SEOUL, Aug. 3 (Korea Bizwire) — LG Electronics Inc. said Thursday it plans to adopt what it calls organic light-emitting diode (OLED) Full Vision display for its new flagship smartphone set to be showcased later this month. The latest display marks an update from the 18:9 ratio Full Vision display that was adopted by the G6 smartphone, which boasted a nearly bezel-less design. 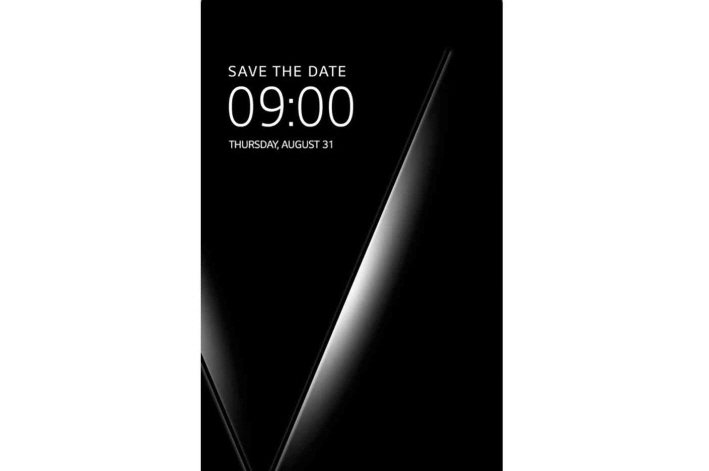 The South Korean consumer tech giant said it will showcase the presumed V30 smartphone on Aug. 31, ahead of the opening of the Internationale Funkausstellung Berlin (IFA) 2017. LG Electronics said the new display will allow the presumed device with a 6-inch display to actually feel smaller in one’s hands compared with the 5.7-inch LG V20 released last year. 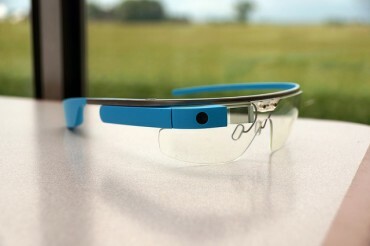 The company claimed it reduced the bezels at the top and bottom by 20 percent and 50 percent, respectively. It is significant that LG will apply its know-how on OLED technology built through televisions to smartphones, it added. The logo of LG Electronics will be located at the back, seeking what the company calls “minimalist design” for the front. Along with the improvement in design, LG said the new smartphone will be capable of delivering the most vivid color compared with other rivals by supporting QHD-resolution, along with the High Dynamic Range (HDR) 10 technology. HDR technology allows screens to deliver vivid displays with a higher degree of detail. It can optimize brightness depending on colors, which allows for general improvement in display quality. The new smartphone will moreover boast improved durability, with the display being equipped with Gorilla Glass 5 made from Corning Inc.
“By adopting the world’s top display technology verified through LG OLED TVs, we plan to provide users with a high-class design and never-before-seen resolution through the smartphone,” the company said.